If your business employs staff, then you will have undoubtedly considered your health and safety obligations. Amazingly, a large numbers of employers continue to ignore these requirements or provide the bare minimum. If you do not have adequate policies in place to protect your staff, your business could end up in hot water. Here are some of the main reasons why employers should take health and safety seriously. Accidents at work are probably more widespread than you think. If the fault for an incident can be attributed to your business, you could be involved in a legal matter with an injured employee. If the employee is successful, this could lead to compensation and a criminal prosecution brought against your company. This could have a negative impact on the reputation and future success of your business. Even if a claim is not brought against you, injured employees can have a negative impact on your business. It will make the affected employee upset and scared, as well as having an adverse impact on their colleagues. It can be difficult to restore the confidence in your workplace and workplace practices following an incident. The rules protect you too! You could be just as likely to suffer from an injury in the workplace as your staff are. And if you are forced to take time off work to recover from the accident, this could cause a significant amount of disruption to your business. Every employer wants excellent staff that stick around. If you fail to meet your health and safety requirements (whether an accident occurs or not) your employees may view you as an untrustworthy and uncaring employer. Plenty of other businesses, including your competitors, will take better care of their employees, and so they will be very appealing to your current staff. Because of the internet, there are so many more businesses for customers and clients to choose to work with. Everyone wants to work for a reputable business. If your potential and existing customers become aware that your company ignores health and safety in the workplace, this could affect their views. It makes no sense to break the law, not take care of your workforce or jeopardise the success of your company. It may be your opinion that health and safety laws are very overprotective. But you just have to deal with it. If you own a business, there are certain rules and regulations that you must comply with. Otherwise, you’ll end up in hot water! It’s your job as an employer to protect your employees and their safety. One thing that most companies adopt now is an id-card policy, in which employees must wear one at all times; from a safety point of view this is of paramount importance to ensure everyone in your office or building belongs there! If you haven’t already adopted this policy yet, it’s so easier to do with you own id card printer and cards from a reputable provided online such as Digital ID. 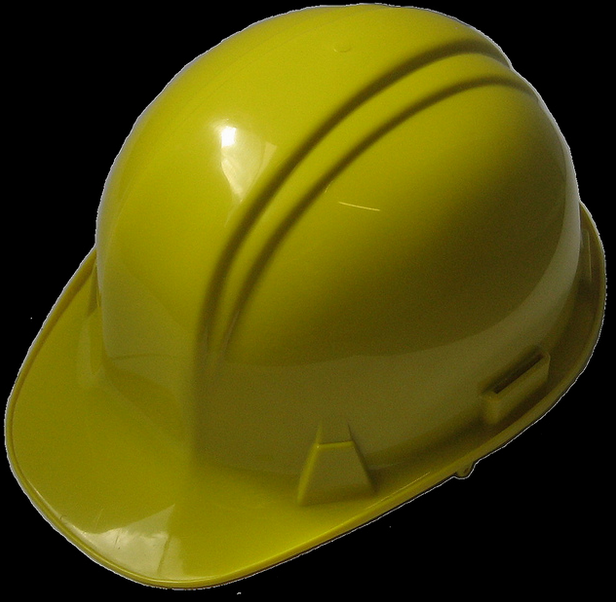 If you don’t think your current health and safety policies are up to scratch, don’t delay. It is obvious from these six reasons that health and safety in the workplace should be at the top of your business priority list.